Alternative title(s): Who Hits the Hitmen? 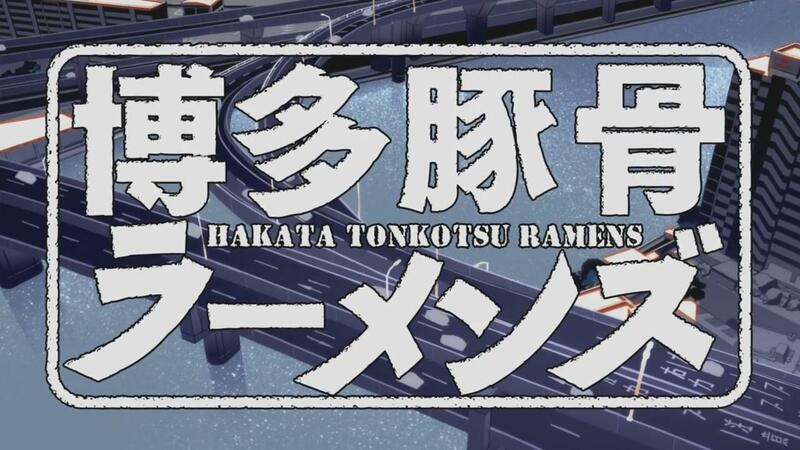 A bunch of extremely unprofessional hitmen make their living in Hakata in Fukuoka, until the hitmen hitman appears and starts causing havoc. Ramen is not involved. This show was so dull that I honestly forgot that I was supposed to have this post up. If you’re a show about actual killers, I figure you probably want to take one of two approaches: either treat the taking of a human life with as much gravitas as it deserves, or with such complete flippancy that it gains comedic potential. 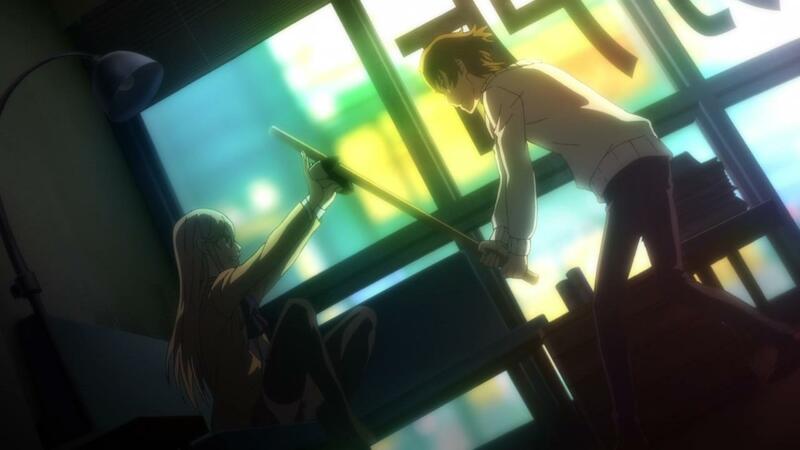 Hakata Tonkotsu Ramens is right in the middle, having enough goofy elements (MURDER INC) in combination with brutal murder (and casual violence towards women) that neither can be taken seriously. Throw in some unimpressive action and we’ve got a recipe for an incredibly boring anime. And it doesn’t even have ramen!